The latest report from Performance Property Data indicates that the Perth market is starting to show value in select submarkets. David McMillan, Acquisitions Director for Performance Property Data said, “Exciting times for investors looking to get into the market at the true bottom when competition is at its lowest. Tightening supply is reflected in the overall vacancy rate falling to 3.3% in October, the lowest it’s been since mid-2015. 2.5-3% is indicative of a balanced market and we should start to see overall rents increase at these levels, a positive sign for price increases to follow. 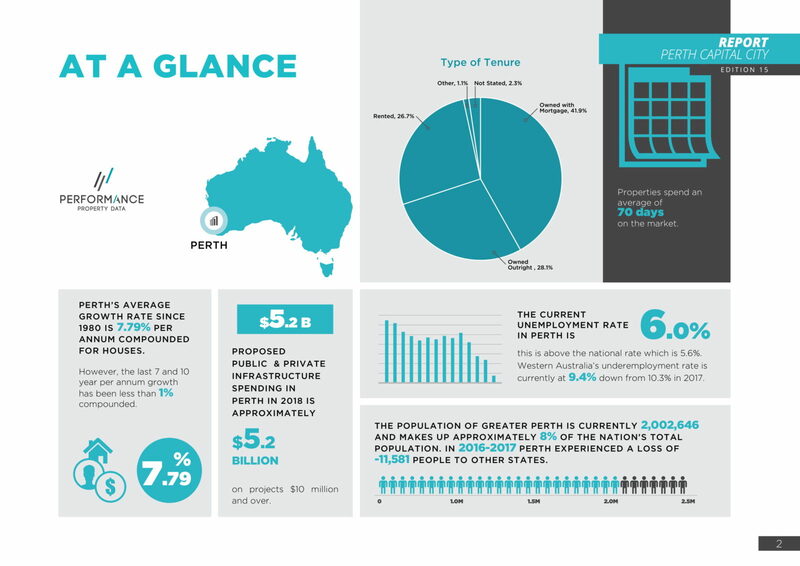 The latest private sector job vacancy figures for the state (shown on page 27 of the PPA Perth Report) are also a positive sign, with job vacancy numbers at levels not seen since 2007, a lead indicator for potential population growth and subsequent property price growth.